This is 357 Mag Federal Hydra-Shok PD 130gr. Hollow Point Ammo. 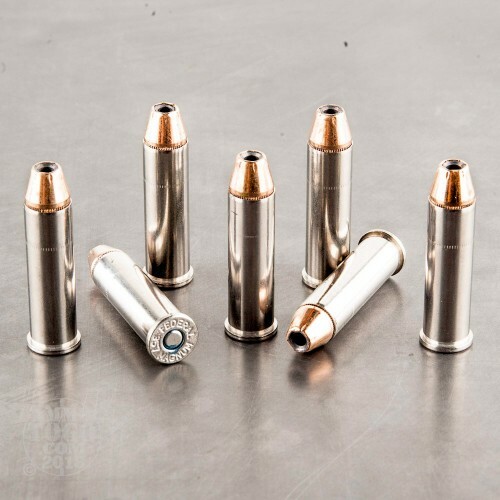 This ammo contains a post in the middle of the hollow point to give it rapid expansion and deep pentration. This ammo is also very suitable for short barreled weapons and women, because it is a reduced recoil round. 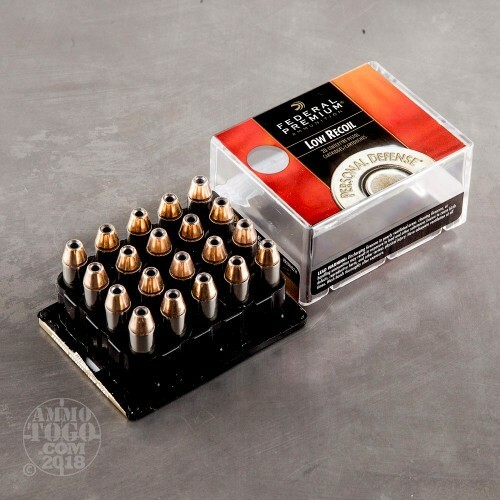 This ammo has proven stopping power. Comes packed in 20rd plastic box. 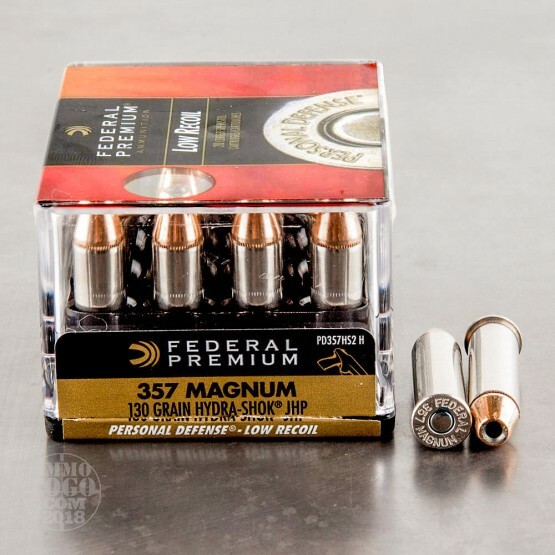 How do the results for this Federal Ammunition 357 Magnum compare to other 357 MAGNUM? 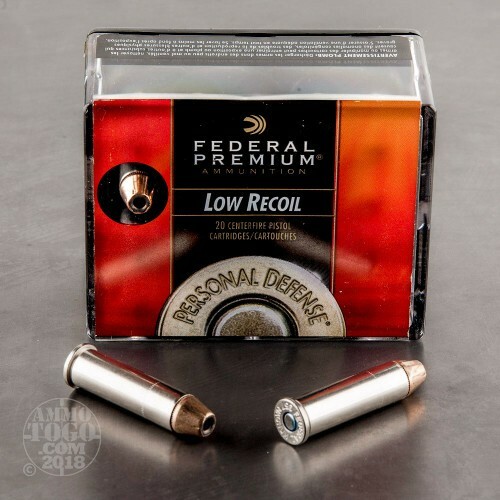 Expansion Diameter Compared to All 357 Magnum Ammo Tested MIN 0.35" MEDIAN 0.55" THIS AMMO 0.52" U.S. dime MAX 0.75"
Penetration Depth Compared to 357 Magnum Tested 0" 10" 20" 30" MIN 9.2" MEDIAN 17.3" THIS AMMO 20.3" MAX 41.7"